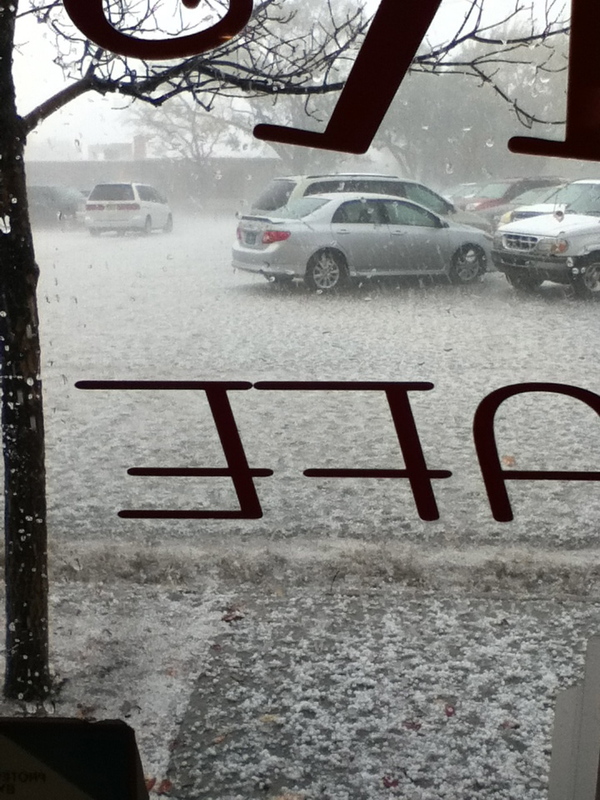 Erin writes: “A sudden October hailstorm kept several patrons inside at Ruby K’s.” October 12, 2012. 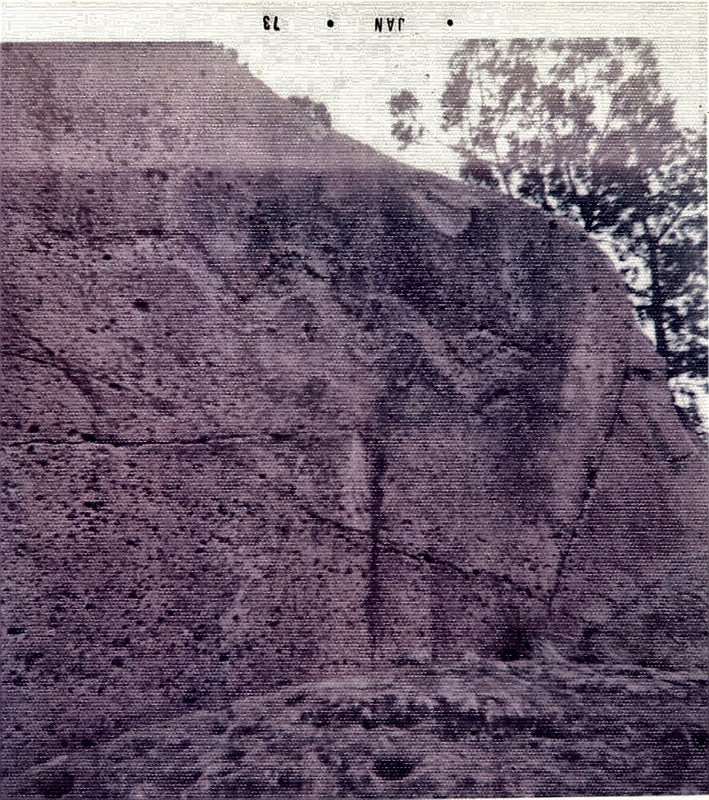 Ocie writes: “I understand there are not many of these petroglyphs known. 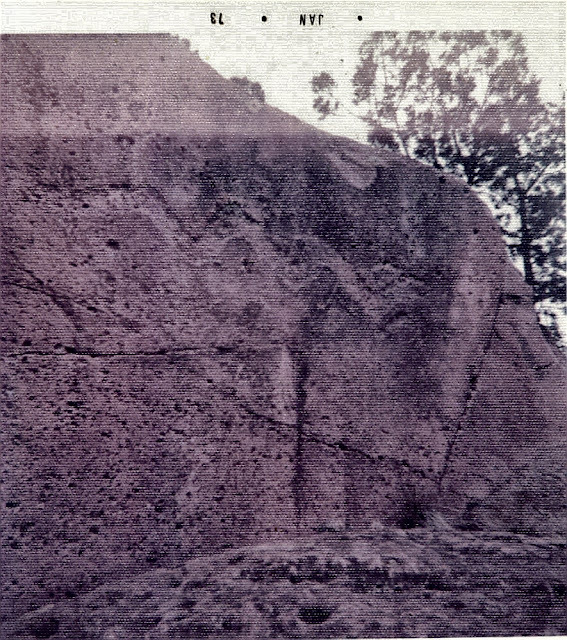 This is on a cliff face just west of White Rock on the back road to Los Alamos (not State Road 4).” Summer 1973. 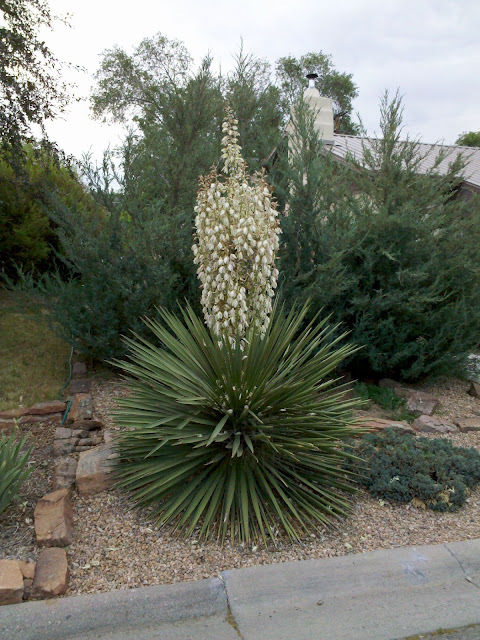 This is the biggest yucca I have ever seen. Western Area, June 2012. Raven writes: “About 30 elk were near the road and probably would have all crossed, going toward LANL from Bandelier, but traffic seemed to bother them. The herd bull was a 6×6.” Back gate, September 2012. Claire writes: “Last fall, our neighborhood had an outbreak of sunflowers. 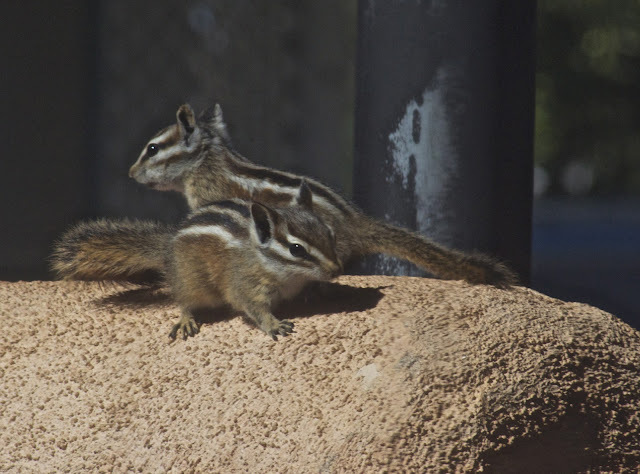 The birds must have spread seed, and the monsoons watered them perfectly.” Pajarito Acres, October 2011. Hyde Park, near the Santa Fe Ski Hill. October 2010. From the Mesa Public Library gallery, upstairs. 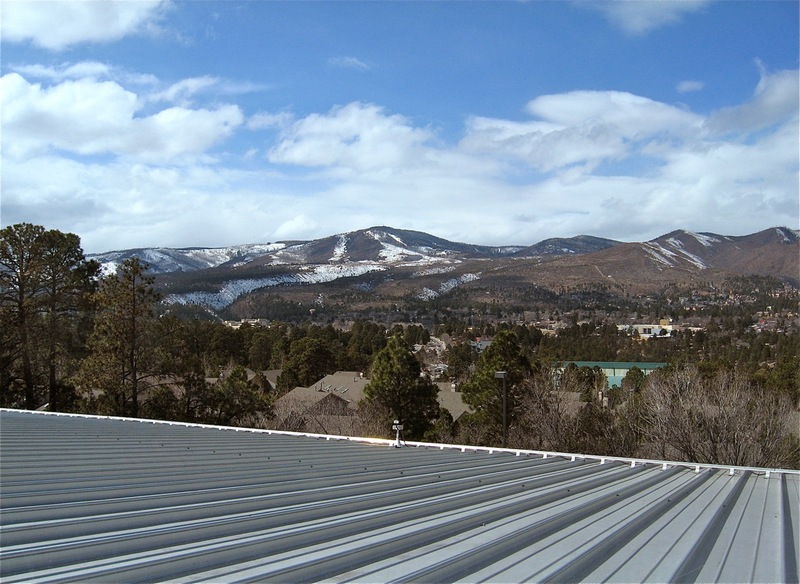 Go enjoy this view yourself! This photo is also available on Yvonne’s blog.